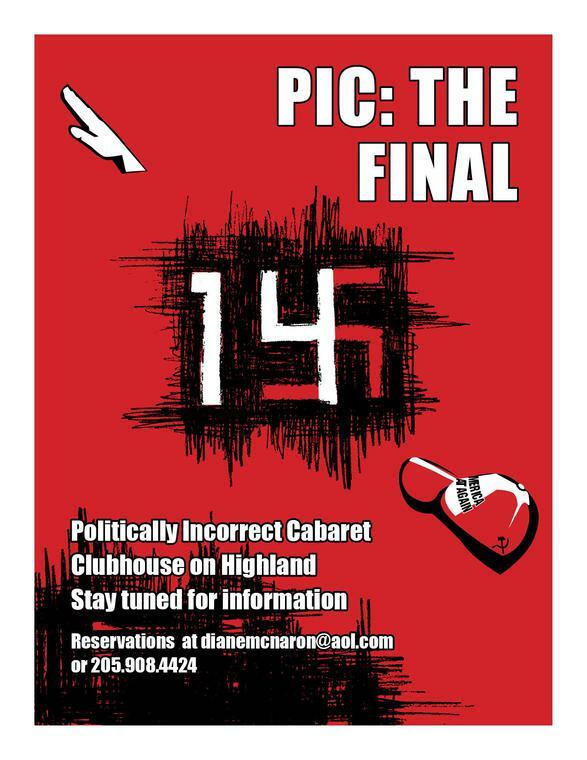 The Politically Incorrect Cabaret is a troupe of a dozen singer/actors, dancers, writers and instrumentalists who appear in satirical variété cabaret in the style of the political cabarets of the late Weimar Republic. 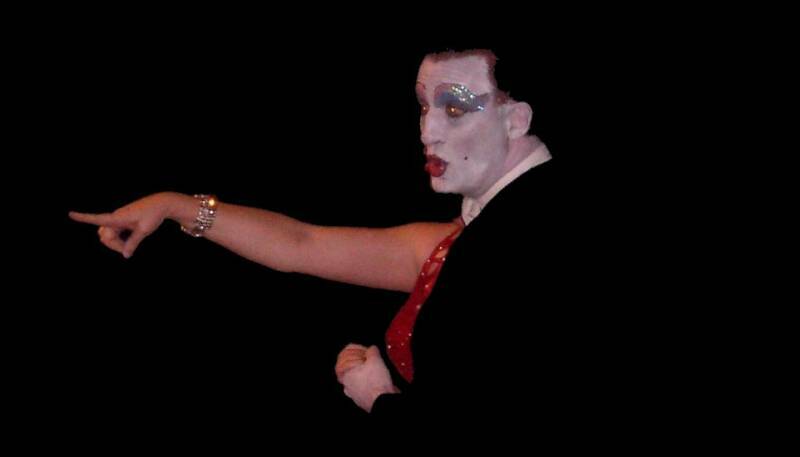 Featuring both improv and scripted dialogue, standup comedy, dance, authentic Berlin Cabaret material and big Broadway hits, the P. I. Cabaret confronts today's political climate head on. Decidedly adult, progressive and outrageously costumed, the group rocks with deliciously dark energy and a devastatingly accurate bashing of fascists, past and present. Based in Birmingham, Alabama, the P. I. C. regularly appears there and in Atlanta, Biloxi, Nashville, New Orleans and Huntsville. 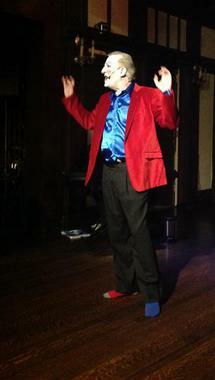 "Politically Incorrect Cabaret" is a registered service mark of the United States Patent and Trademark Office. Centrist . . . . .. . . .. . .. . .. . . . . . . . . . . . . . . . . . . . . . No Contribution Necessary! Recognized by RESIST, INC. for "on-the-ground activism!" Check Here for New Show!